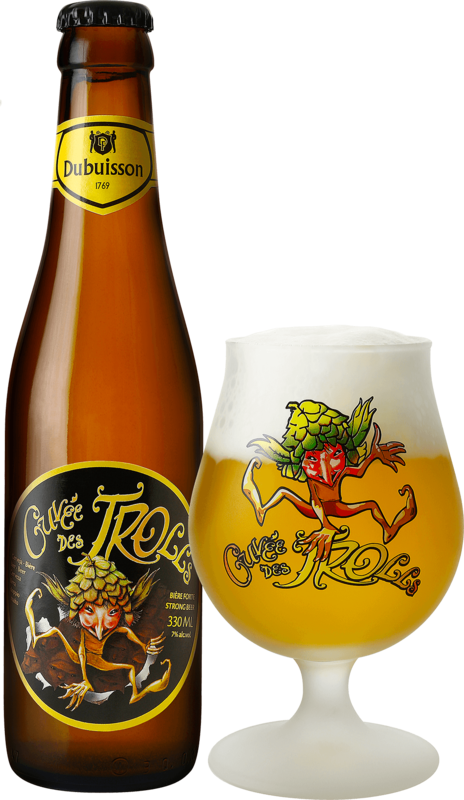 The Cuvée des Trolls was created in 2000 in the tanks of microbrewery Le Brasse-Temps, which was established in Louvain-la-Neuve by Brasserie Dubuisson. 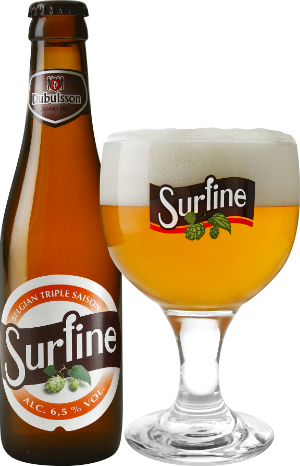 It is an unfiltered blonde beer with a natural cloud. 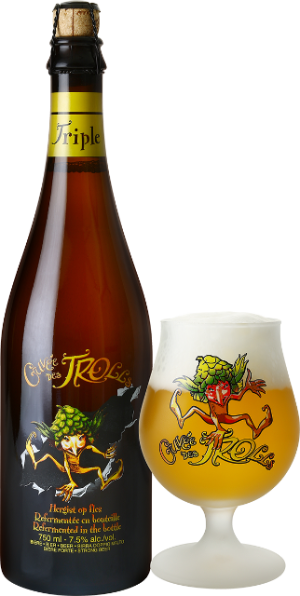 The Cuvée des Trolls Triple was brewed for the first time to celebrate the 10th anniversary of the Cuvée des Trolls. 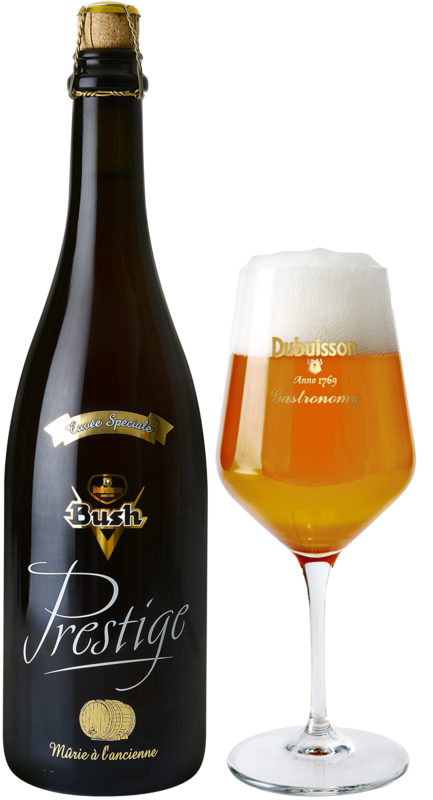 In 1998, Hugues Dubuisson introduced a new Bush aimed at lovers of blonde beer. 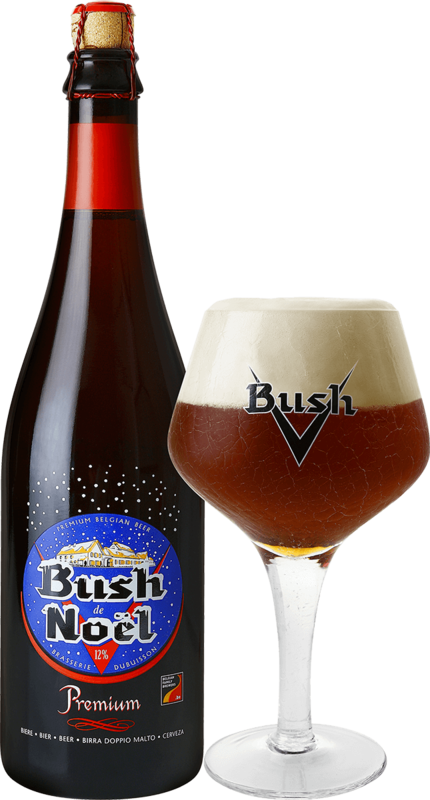 The launch commemorated the 65th anniversary of the Bush Caractère, introduced to the market all those years ago by his grandfather, Alfred. The Bush Triple was introduced in 2008. 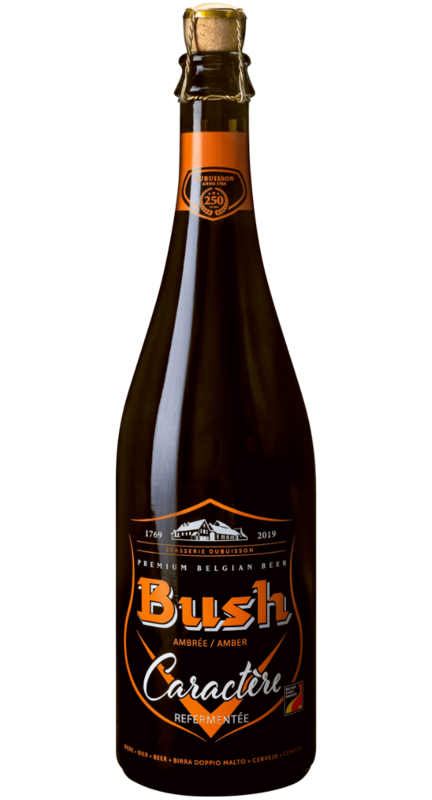 It is a Bush Triple that is re-fermented in 75cl bottles. 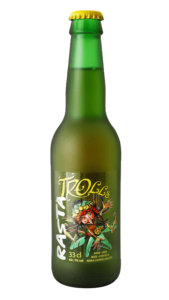 This in-bottle refermentation process makes the already very rich flavours of the Bush Triple explode on your tongue. 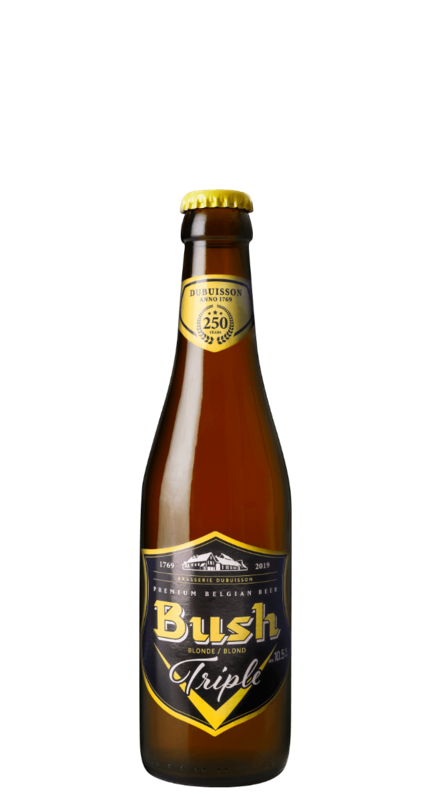 Introduced in 2008 to commemorate the 75th anniversary of the Bush Caractère, this Triple is based on the Bush Caractère that is then re-fermented in 75cl bottles. 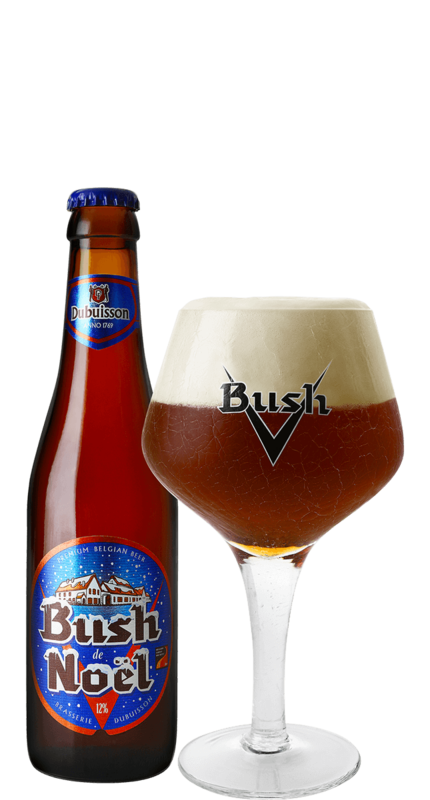 The Bush Noël was introduced in 1991 to respond to consumer demands for the ideal beer to add lustre to their end-of-year celebrations. 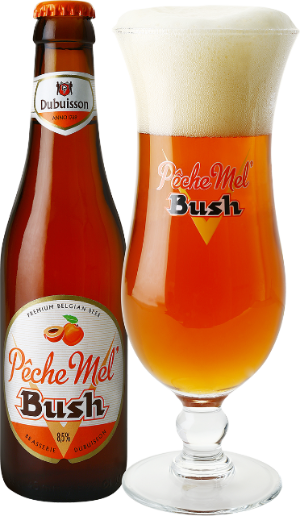 The Bush Noël Premium was introduced in 1991 to respond to the demands of consumers who wanted something special for their end-of-year celebrations. 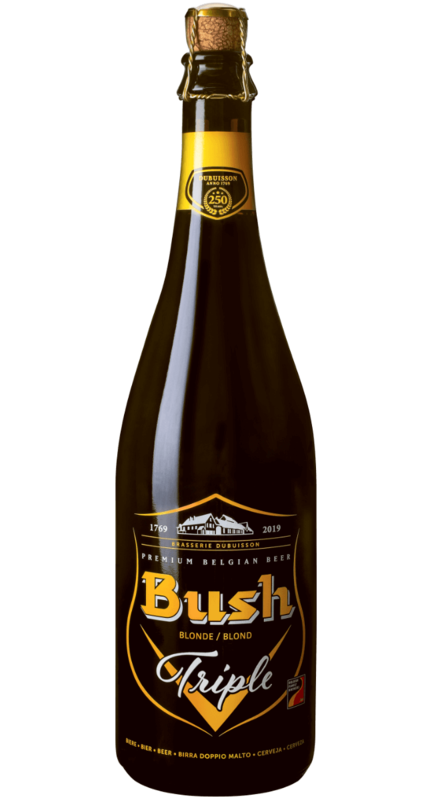 The Bush Prestige is a Bush Caractère that, rather than maturing in stainless steel tanks, has spent six months finishing in oak barrels. 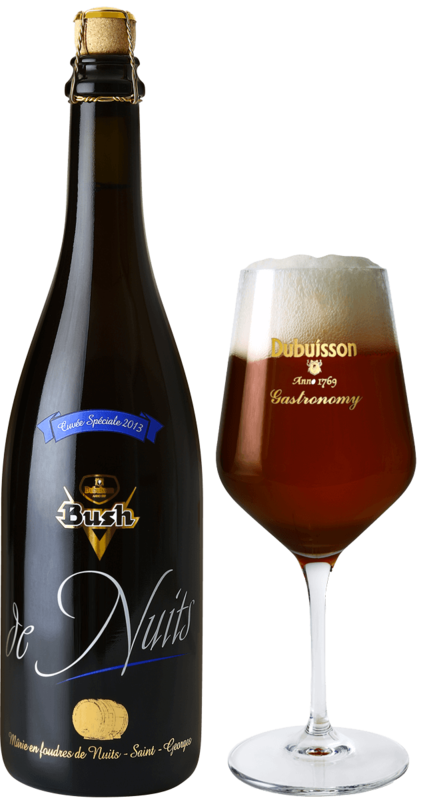 The Bush Prestige de Nuits was introduced to the market in 2008. 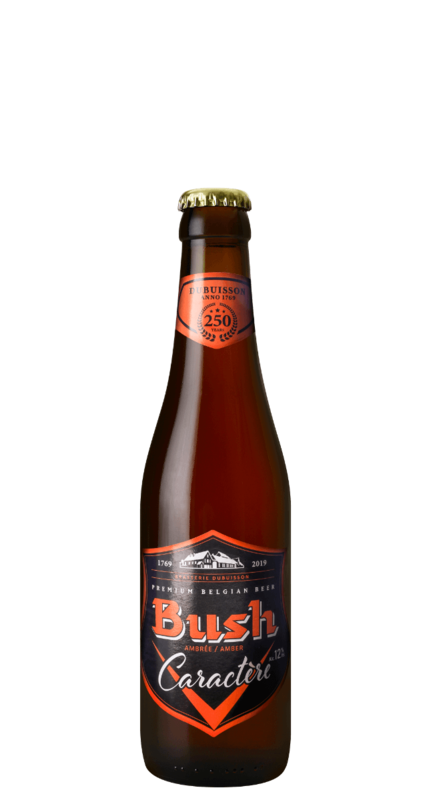 To create this beer, the Bush Noël was matured for six to nine months in oak barrels that were previously used to mature Bourgogne de Nuits-St-Georges, one of the great Burgundy wines. Hugues Dubuisson is always on the lookout for extraordinary products. It was in this spirit that he came up with the idea of maturing Bush Triple in oak barrels, which had previously been used to store white Burgundy wine, more specifically the famous Charmes Meursault.